Figure C-5. 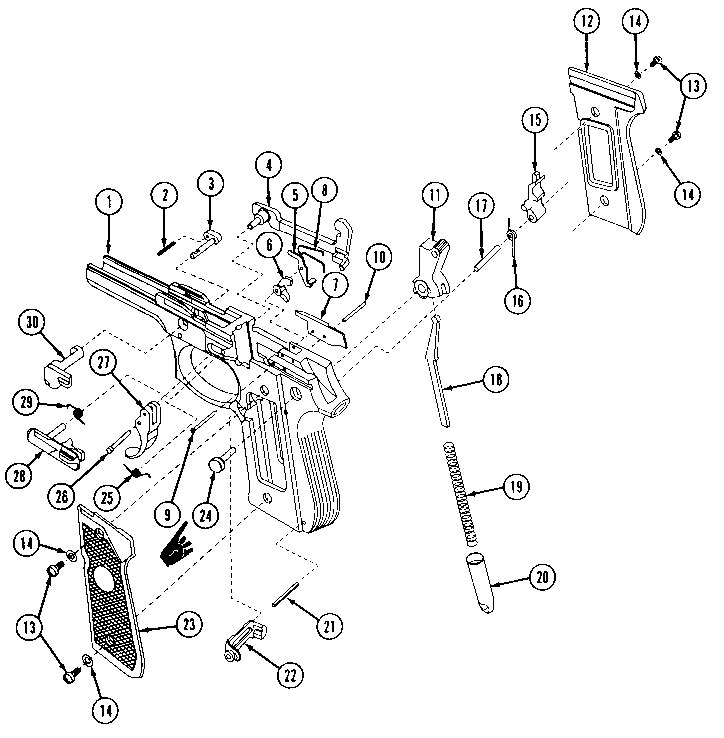 Slide with rear sight. 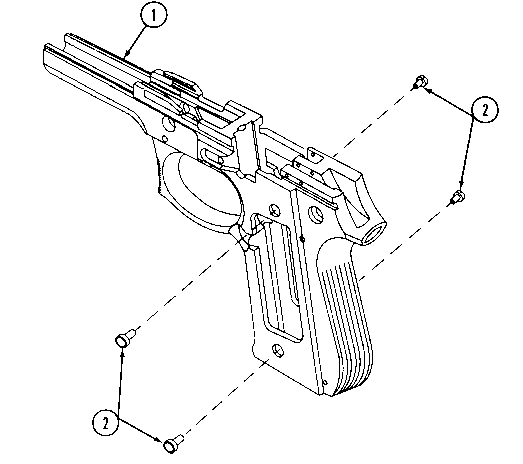 Figure C-7. 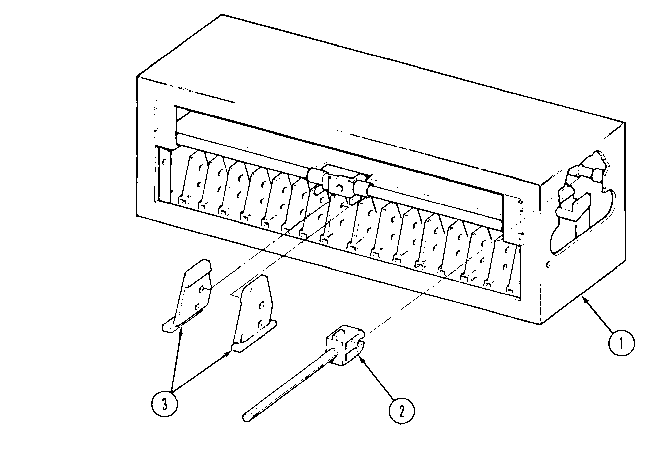 Receiver with bushings. Figure C-8. 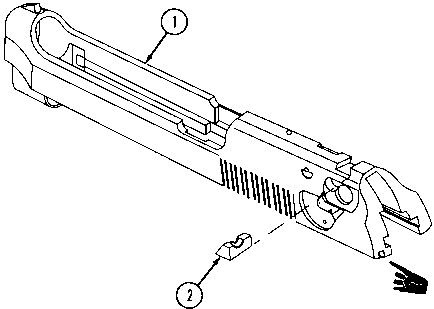 M14 Arms Rack Components. 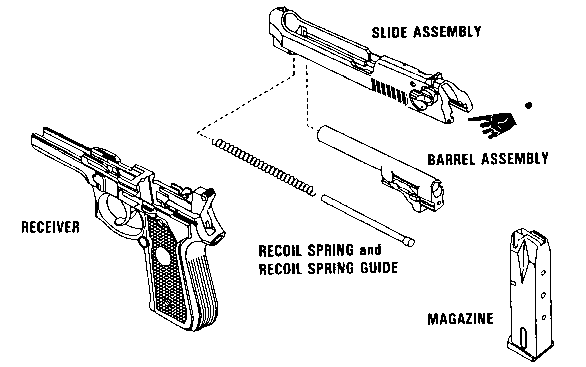 What is the SMR code for the trigger bar spring on M9 pistol?